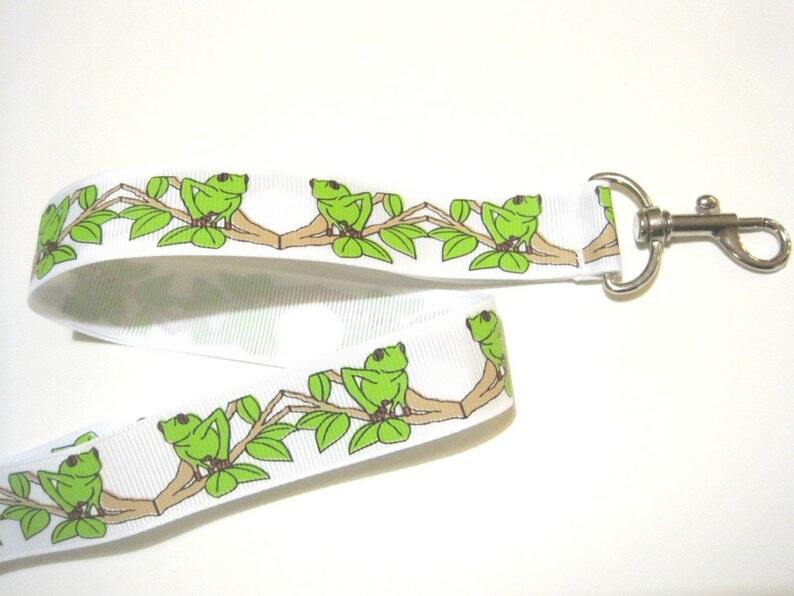 Work doesn't have to be all boring - get you a cute lanyard to brighten up your wardrobe! Perfect way to keep track of your keys/event passes/tickets/sunglasses or great way to wear your work /school badges!! Each lanyard is about 34" in length and comes equipped with a lobster clasp to attach to your keys or badge. These make great gifts for college students, teachers, Taxi Drivers, security, bank personnel, nurses, parking attendants, Moms, or just for fun!! Pattern placement may vary due to being handmade especially for you! For inquiries about ordering multiples of this print, please message me.